As a full service digital agency in Dublin, we have been a part of the success of many businesses and organisations here in Ireland and abroad. Our clients come from all sectors including Shopping Centres, Health and Fitness, Commercial Law, Gaming, Localization and Charity. 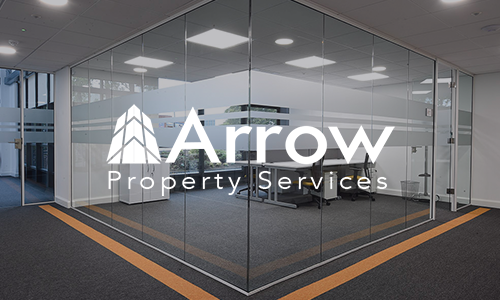 We are passionate about delivering excellent products through the latest digital technologies and our team are constantly developing their skills to be on top of the industry standards. 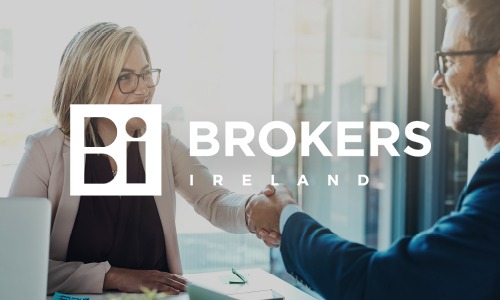 Brokers Ireland is the representative body and leading voice for insurance & financial Brokers. 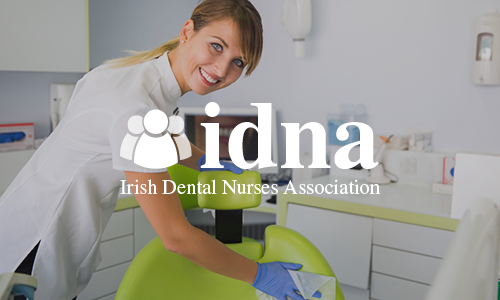 We worked with IDNA to optimize the prospect journey from first touch to sale.